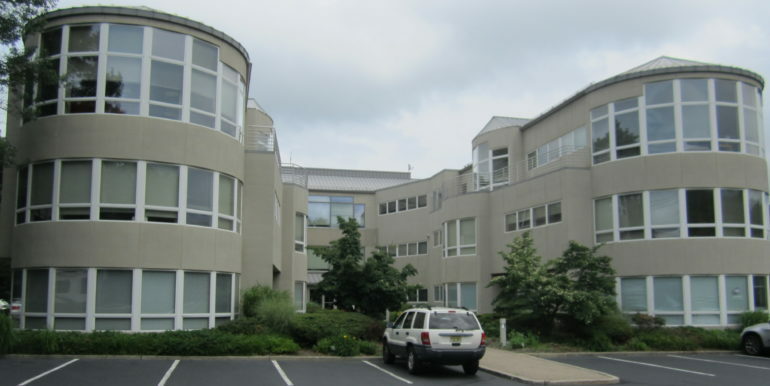 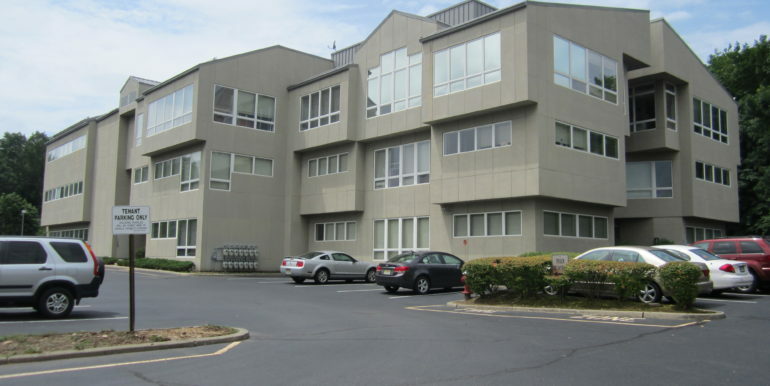 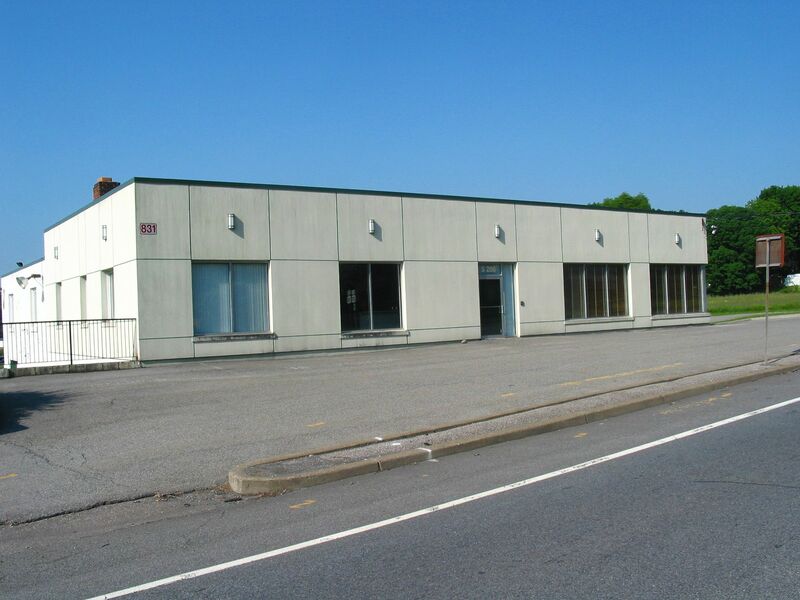 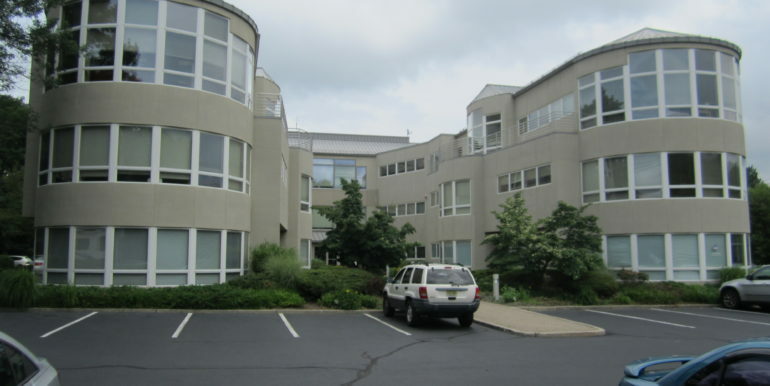 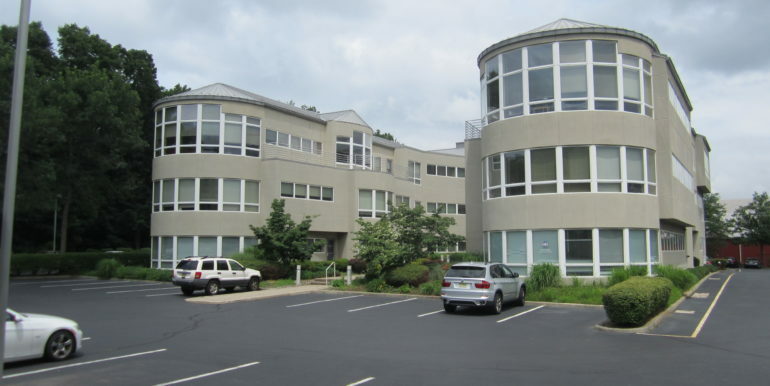 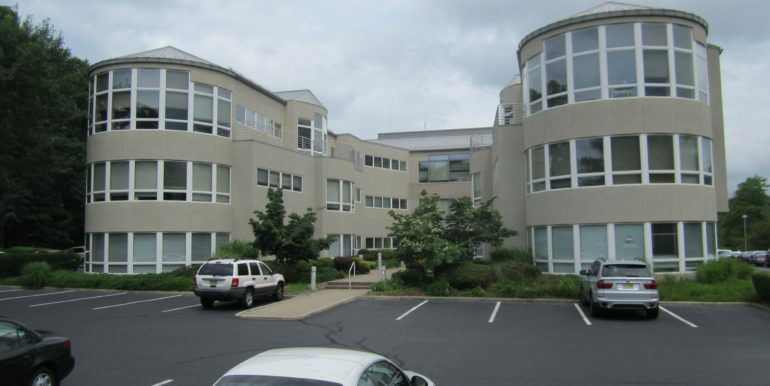 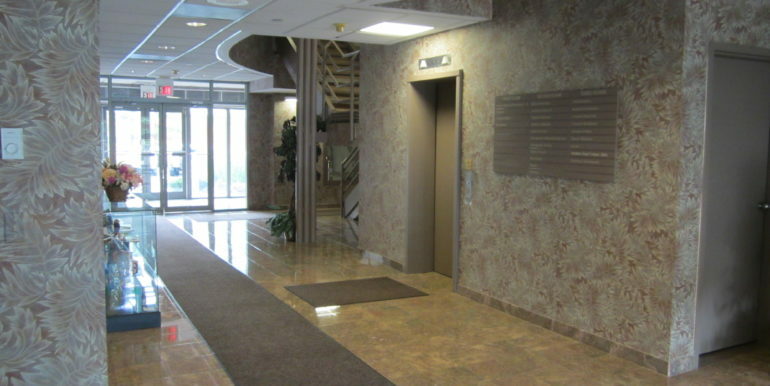 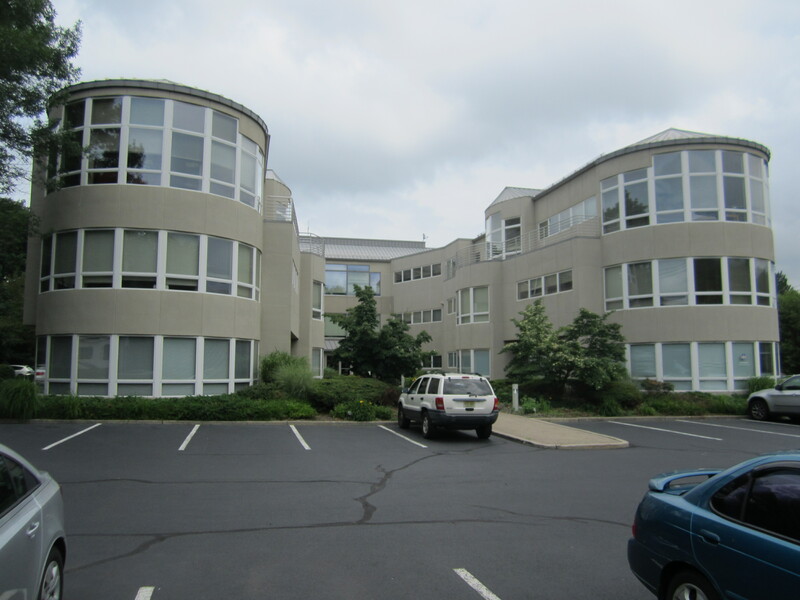 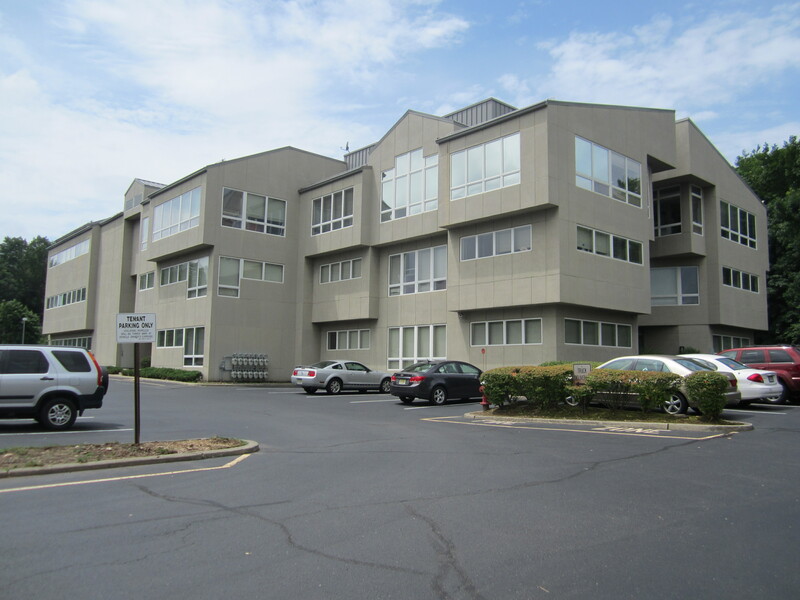 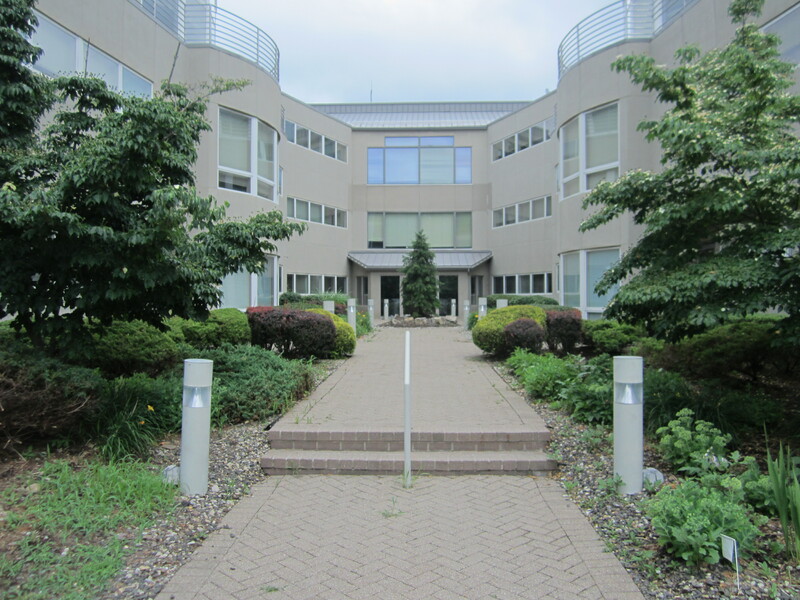 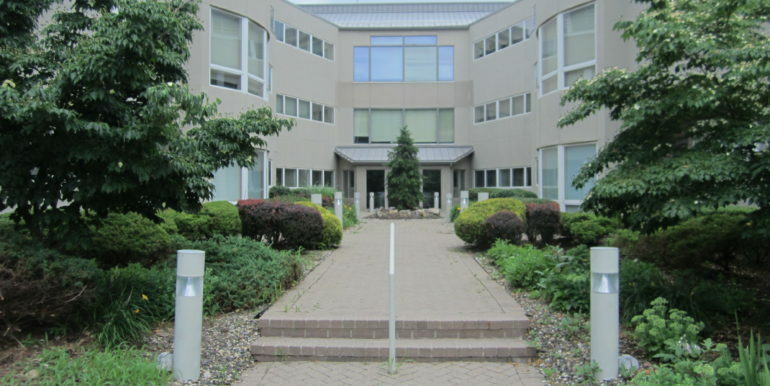 This is a three(3) story, 32,589 +/- SF building located in Mahwah, New Jersey. 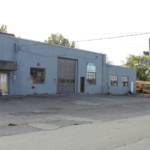 The building has available parking for about 127 +/- cars. 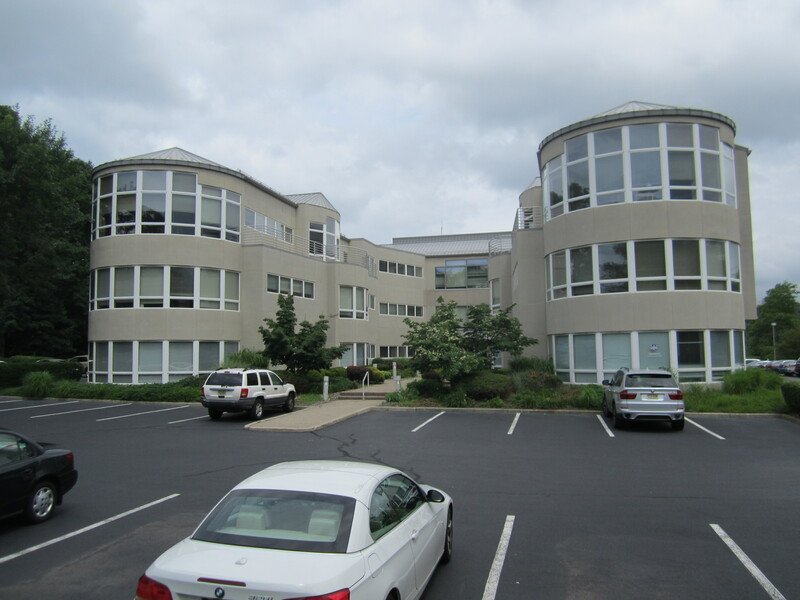 One 2,219 +/-SF space is available on the 1st floor of this building. 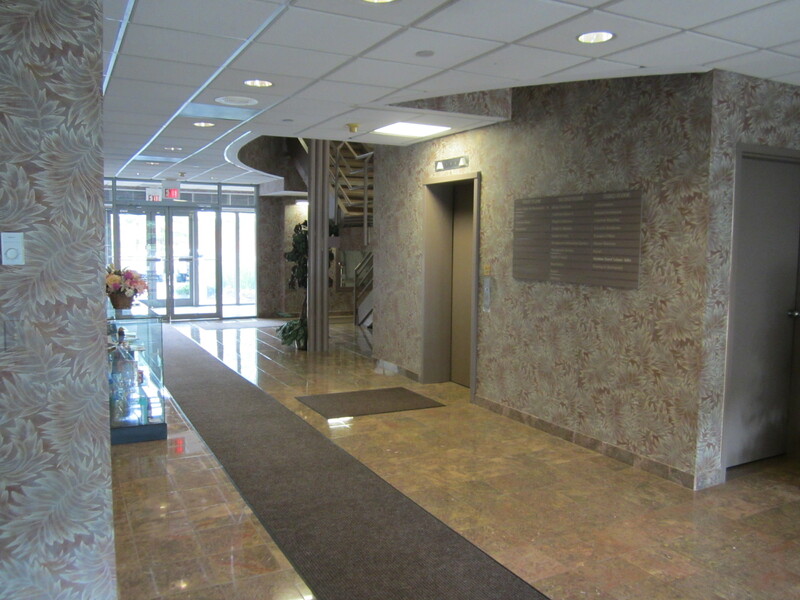 The rental rate for this space is $24.00 plus Tenant Electric. 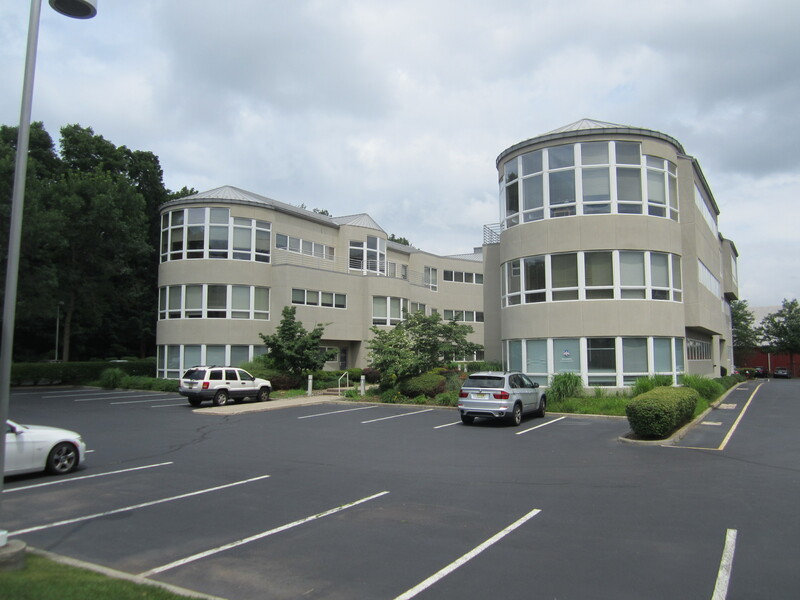 For any further information, refer to the below detailed fact sheet, or contact Robert Sessa by email, at sessar@mcbridecorpre.com. 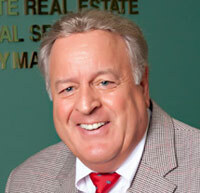 Robert can also be contact by telephone at 201-848-6104.